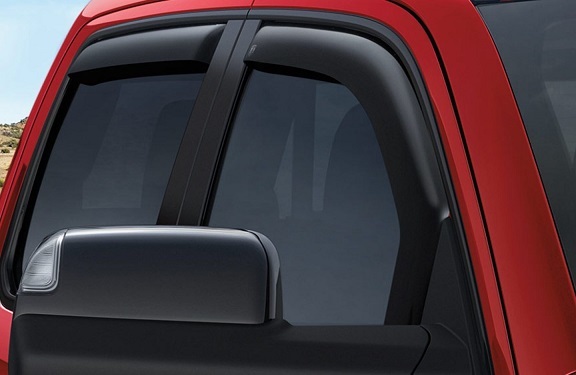 Mopar Smoke Side Window Visors 2019-up Ram Truck Quad Cab Mopar Smoke Side Window Visors 2019-up Ram Truck Quad Cab, Mopar 82215477 Vent Visors, Smoke Side Window Visors 2019-up Ram Truck Quad Cab, Mopar Side Window Visors 2019-up Ram Truck Quad Cab, Side Window Visors 2019-up Ram Truck Crew Cab, Window Visors, [Mopar 82215477 Vent Visors] - $84.95 : 3rd Strike Performance, Your Source for Late Model MOPAR Performance Parts and Accessories! Mopar offers the maintenance parts, accessories and performance parts you need to maintain or enhance your Chrysler, Jeep®, Dodge or Ram vehicle. We offer a broad selection of parts and accessories for vehicles up to 10 years old. Note: Some parts may not be available for older vehicles.